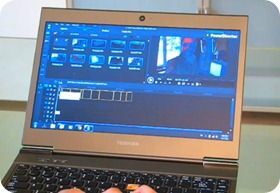 Tag Archive | "ultra mobile video editing"
I have a history of testing simple, fast and efficient video editing software and two years ago I settled on an Intel platform with Quick Sync hardware. Quick Sync is simply a hardware acceleration layer for video encoding and processing and it works extremely well on Ultrabooks. It also works on Clovertrail and Baytrail-T Windows 8 tablets and 2-in-1s (also a few Baytrail-M processors) but the problem there is that the desktop applications are just a bit too heavyweight. I’ve tested a number of Windows 8 ‘RT’ apps but it wasn’t until last week that a re-tested Magix Movie Exit Touch and found a big step forward. 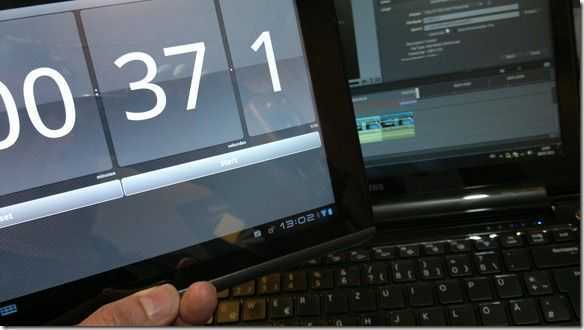 Version 2 is fast, touch-friendly and works perfectly for YouTube video sequencing up to 1080p. Here’s a very interesting scenario and demo. I installed PowerDirector 11 Mobile on the Acer W510, a CloverTrail Tablet and used the built-in cam for a complete end-to-end on-device video creation and sharing process. After I had taken the 1 minute video it took just 5 minutes, 300 seconds, to create and render a video with transitions, to upload to YouTube and even included the time it took YouTube to make the video available. Smart camera, or what? Last year I ran a series of articles about mobile video editing. 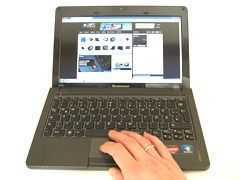 I covered smartphone, netbook and ultrathin solutions before settling on a low-cost , low weight set-up.. 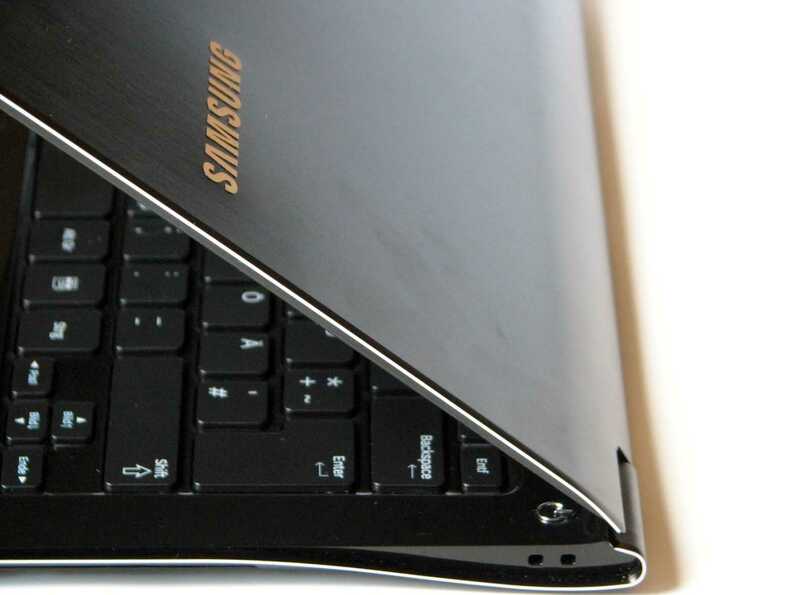 The Samsung NP350 worked well with its 2.2Ghz Core i3 but by moving up a notch in performance and efficiency, lowering the weight and, yes, increasing the cost by well over 100%, I’ve found a solution that’s quite stunning. I’m not just talking about looks! 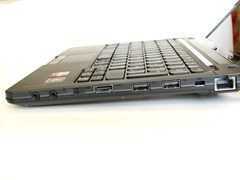 The Toshiba Z830 Ultrabook weighs less than most netbooks but packs a 1.7Ghz Core i5 that can Turbo boost to 2.7Ghz. It’s got 6Gb of RAM and a great 128GB SSD that, although it isn’t the fastest at sequential speeds, knocks the socks of a hard drive solution and works perfectly with Cyberlink PowerDirector 10. The difference between the NP350 and Z830 solutions is huge! I demonstrated the solution at VideoCamp Germany in DÃ¼sseldorf a few weeks ago and learnt a few things too so after a few days thought, I put together a tutorial article and behind the scenes video that shows exactly how I get those product launch videos up in record time. 10 minutes from camera-on to YouTube-ready! The article is over at Ultrabooknews.com and it shows the hardware, software, method and results. Are you doing mobile, quick-shot video work? A video journalist perhaps? Let us know your process and hardware in the comments below. 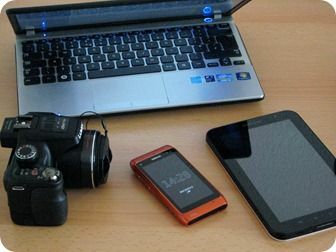 CES is just days away and I’ve just finalised the kit-list for my Ultra Mobile Reporting Kit V11. I’ll be there for the week and focusing on Tablets, Netbooks, Ultrabooks and, if I find anything, UMPCs. 2011 was a year of change in the way I did reporting for my websites Carrypad, UMPCPortal and Ultrabooknews. The Samsung Galaxy Tab gave me more mobility than I had ever had and the Nokia N8 gave me less reason to use a dedicated camera for photos and videos. My last test relied on just those two items for everything. Towards the middle of 2011 the realisation that YouTube was one of my most important revenue channels led me towards a better quality 720p editing set-up. A series of tests and articles posted here on UMPCPortal gave me an indication that Core i5 Sandy Bridge processors could bring some major advantages for 720p video work. Intel Quick-Sync video hardware and some excellent software from Cyberlink in Media Espresso and PowerDirector sent me on the search for a new camera and in October I settled on the Panasonic Lumix FZ150, a bridge camera that gives impressive low-light camera and HD video results along with relatively lightweight hardware for a camera with a long-zoom lens and a rotating display. After testing some Ultrabooks I actually took the Samsung NP350, a 1.4KG 12.5 inch laptop that runs a 2.2Ghz Core i3 and holds a 60Wh battery. Compared to my previous netbook (Gigabyte Touchnote) it’s the same weight but a gigantic step forward in processing power. Even battery life is better so I’m happy that it will work well when on the road. 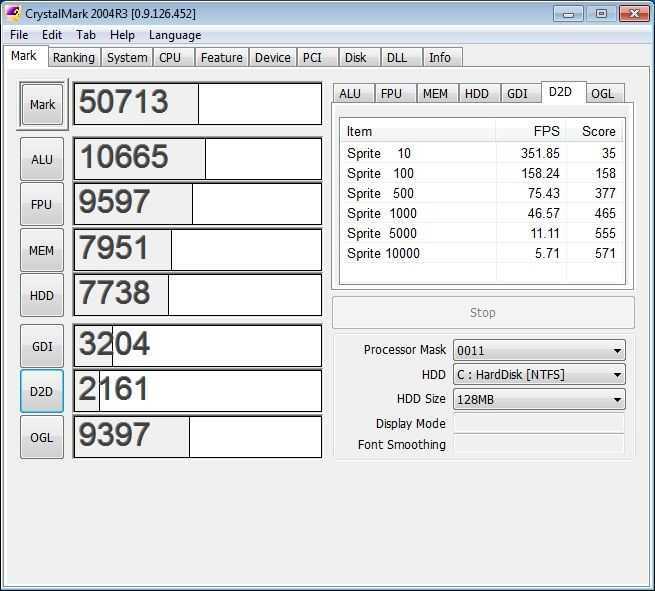 A 1.4KG (3lb) notebook running a Core i3 CPU at 800Mhz-2.2Ghz with battery life ranging from over 8hrs (typing) to 1hr (gaming.) 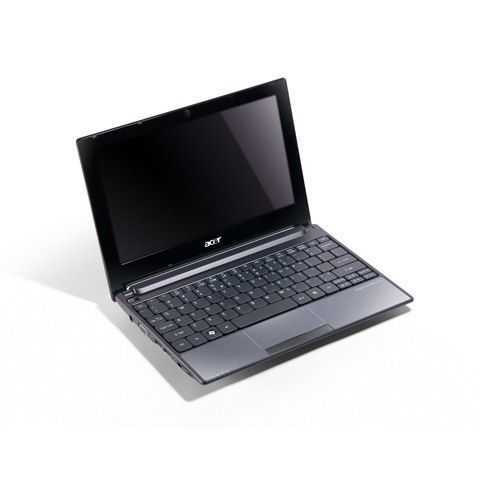 It has a 12.5 inch 1366×768 matt screen, 600GB hard drive, good keyboard, Intel Centrino Wifi module with Wi-Di, SSD, fast-start, HDMI, VGA, full-size SDHC and 2 USB2.0 ports with sleep ‘n charge. There’s no backlit keyboard, SSD or USB3.0. Cost – â‚¬430 before taxes. I’ll use the NP350 for 720p video conversion and editing and sit-down article composition, data storage, mass photo upload. 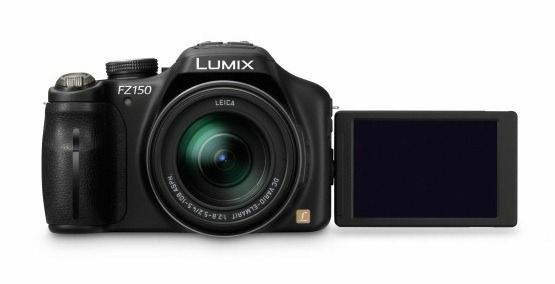 The FZ150 will be used as a 720p video device and camera. I won’t be using 1080p quality as it’s overkill for the quick hands-on videos I post to YouTube, especially as YouTube compresses the hell out of 1080p! 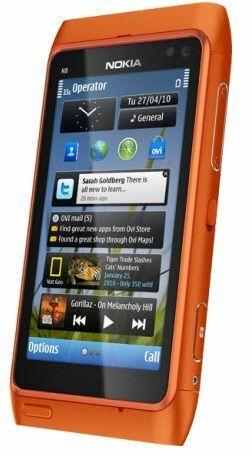 A Symbian-based phone with high quality camera, Xenon flash and 720 video capability. Long battery life. The N8 will be used as phone, SMS, calendar reminder and for quick photos (including evening/people/party) that I’ll put up on Twitter, Facebook and other channels. It will remain on my European SIM card with no data capability while at CES. 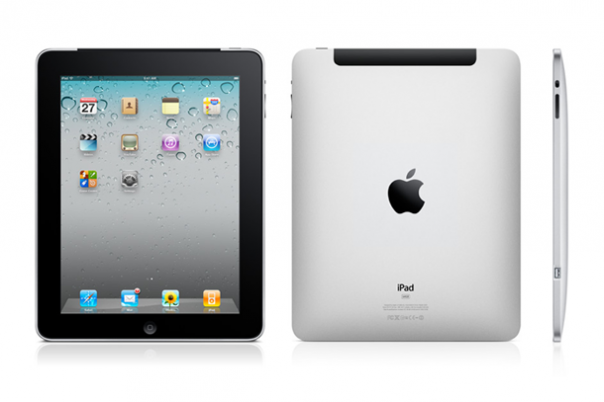 Images will be transferred to the Galaxy Tab via Bluetooth for sending to various social channels when needed. At over one year old, you’d think that there are many better 7 inch tablet solutions out there by now but the Galaxy Tab 7 is still up there as one of the most usable 7 inch tablets on the market. 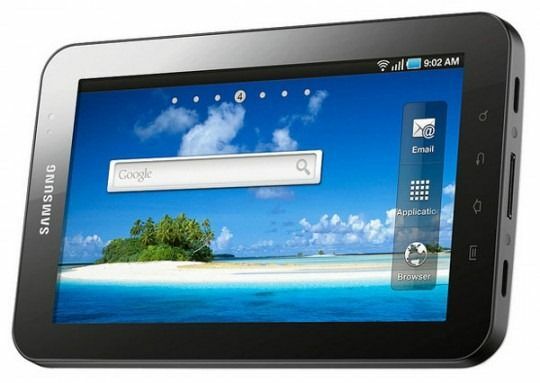 I’m looking to upgrade when ICS is available but the original Galaxy Tab 7 will be fine for CES work. There won’t be a SIM card in it for data or voice but it will be connected to my Clear MiFi unit as my ‘always-on, always connected’ component. I suspect i’ll have some mini blogs going out through this as well as Tweets, Facebook posts and Google Plus posts. Not shown on the picture are a Clear 4G MiFi unit (rented from Event Radio) and a small USB power-pack that I hope will sit in my bag and provide me with a moving cloud. The kit weight is going to be well over 2KG once the tripod, cables and spares are added and it’s more than I would like to be carrying but for a 720p recording and editing suite and always-connected mobile and social set-up, it’s not far from optimal. 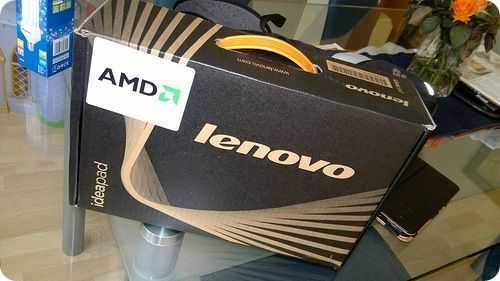 In Part 4 we looked at a â‚¬399 AMD Fusion-based Lenovo S205. Through a number of video editing software tests I managed to get an acceptable 720p rendering speed out of the device which would be OK for short projects. For 480p output, it was good though. 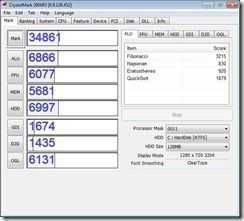 In this article I’m taking it up a notch in processing power to an Intel ‘Sandy Bridge’ based 13 inch laptop. It’s the lightweight Samsung 900X3A and given the right software, it’s proving to be a fantastic machine for 720p editing, rendering and uploading for YouTube. Before we start though, a reminder of the aim and parameters set for the project. The parameters I’ve set for the project are shown below and you can read about why these parameters have been set here. 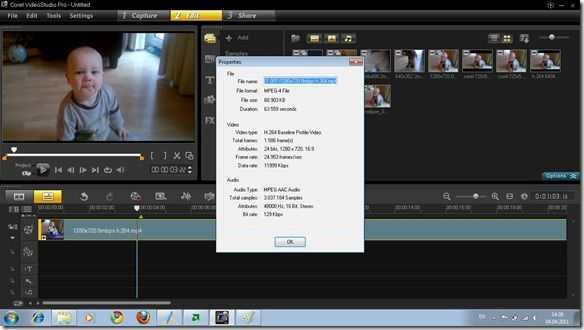 Video editing sotware must include watermarking, overlays, crossfades, and multiple audio tracks. 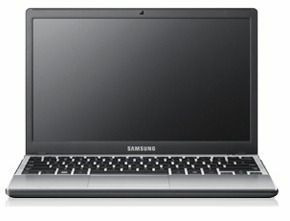 At 1.33KG the Samsung Series 9 (900X3A) is light but with the 13 inch screen, is bigger than I’d like to see. The screen size (1366×768) does have some advantages at this size though. It’s matt and bright too which means it is good for working outdoors. A 128GB fast SSD helps too. There is an 11 inch version of the 900X3A available to order if the 13 inch screen is not to your tastes. If it looks and sounds like an expensive laptop, it is. It’s well outside the target price of 600 Euro. You won’t be able to find the 900X3A for much less than 1400 Euro at the moment but don’t let that put you off because this is a premium device that’s one of the first in the market. Intel are promising sub $1000 devices based on the same platform as the 1.4Ghz Core i5 in the Samsung 900X3A and as time goes on, those prices will drop further and during 2012 I expect devices of this calibre to be coming down fast to 600 Euro. You’ll find a full review of the Samsung 900X3A over at Ultrabooknews but let’s focus on video production here. First thing to note is the lack of full-size SD card slot. It’s a big minus in my opinion. A micro-SD card slot is available but I really don’t recommend swapping micro-SD cards about. The full-size adaptor with eventually fail and there’s a high risk of dropping or losing a micro-SD card. The solution is to use a USB adaptor for the SD card or a standard USB connection. 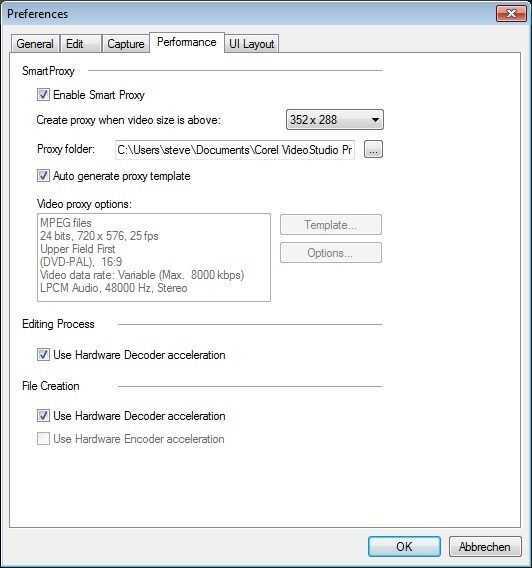 High-speed cards are a must for high bitrate videos so make sure your adaptor is a quality one. The Series 9 supports USB3.0 but you shouldn’t need that. One of the ports can be used as a charging port when the device is off too which could be handy. The excellent SSD in the Series 9 works at up to 220MB/s so for large programs like Power Director 9, there’s no hanging around waiting for it to load up. YOu might find it load faster than on most desktops in fact. Moving files around, duplicating and general file work is quick too which really helps to smooth things along. The CPU/GPU combination in the Series 9 is known as ‘Sandy Bridge.’ It’s the second-generation Core processor from Intel and makes significant processing power gains over the previous generation. It’s an expensive platform but as well as raw CPU power and acceptable low-end gaming GPU power it also includes a hardware video decoder and hardware video encoder for some formats. 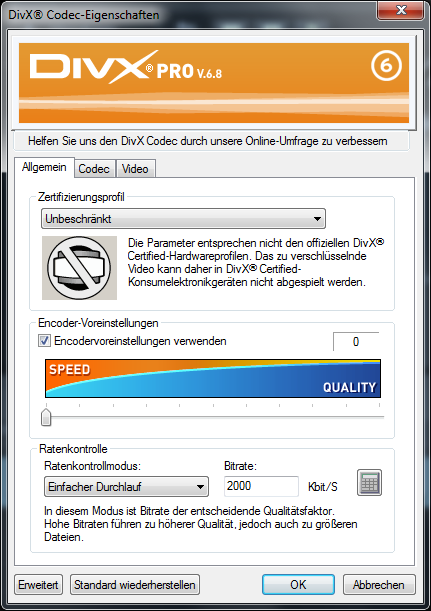 Support for the video encoder is not widespread though. HDMI-enables full extended screen working but remember that the audio is routed digitally and you’ll need an audio decoder in your monitor. As with the Lenovo S205, I’m using 12Mbps 25fps 720p from a Nokia N8 and converting it to 720p at 30fps with a bitrate of 6mbps. 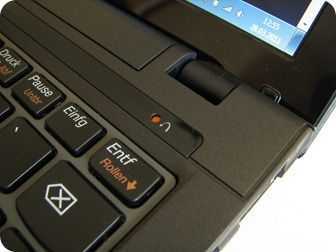 The laptop is set to high-power mode (no mains power.) Remember, this isn’t a comparison of video editing suites, it’s a test to see how much editing and rendering power and time can be had from the Samsung 900X3A (and by definition, from other notebooks based on the same CPU/GPU/Chipset combination. Cyberlink Media Espresso does a fantastic job of converting video. 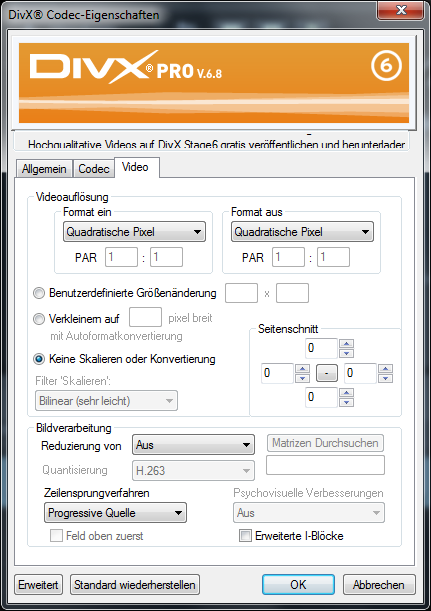 A 7 min H.264 video was converted in just over 60 seconds which is exceptional. It matches the frame rate automatically though and despite setting a 6mbps bitrate, the conversion completed with a 4mbps bitrate. 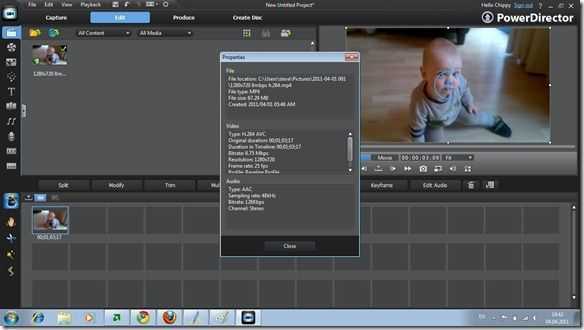 It bodes well for video rendering using Power Director, the video editing tool from the same company. 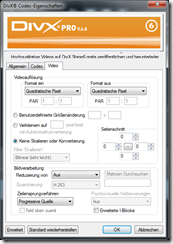 Note that this is a pure video conversion tool and no clip editing or sequencing is possible. One feature in Media Espresso which could be a real advantage for mobile video creators is the YouTube upload feature. I was able to throw in a 6mbps 720p file for upload which was converted down to 1.8mbps to match YouTube minimum requirements. It results in fast upload speeds and fast conversion speeds at YouTube. A 180MB 1080p file was converted down to low-bitrate 720p and just 33MB in size. Upload speed was obviously 5x faster than the original and the conversion time at YouTube was about 2 mins for 360p and another minute for 720p. Ignoring the video editing tools for a bit, this is one tool that could seriously help beat the clock on uploading YouTube videos. When you’ve got time you can always upload the high-bitrate version at a later time. Over the last 5 years I’ve seen consistent support from Cyberlink for low-level hardware. Early VIA UMPCs had video decoding hardware that was supported by Cyberlink. The recent AMD Fusion platform is well supported and the same is true here with the Intel Quick Sync Video technology. Despite trying a wide range of settings though, I couldn’t get Power Director to work as fast during standard video clip conversion as Media Espresso. Using a single clip without any affects I was able to achieve a 6:48 conversion time for the original 7:38 clip which is good, about 3 times faster than the Lenovo S205 with the same challenge, but there seems to be a more complex operation going on in Power Director that results slower conversion speeds than with Media Espresso. Using the default hardware acceleration settings (hardware decode only) I only saw a 30% average CPU load. Turning off the hardware decoding though does result in higher CPU load and slower processing (about 2x.) It wasn’t until I spotted the ‘Trial Software’ watermark on the rendered video clip that I realised what might be happening. 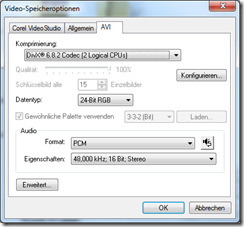 The Intel Quick Sync encoder can’t work efficiently if there’s an overlay being applied. I’m checking this theory with Cyberlink right now and will update the post when I get new information or am able to test without the text overlay being forced. Update: Thanks to Cyberlink I was able to test a fully licensed version of Power DIrector. I couldn’t get any more speed or CPU load out of the system so clearly there’s something else that may need optimising. 720p conversion rates remained at just under the 1X real-time mark â€“ about 3x faster than the AMD E-350 based Lenovo S205 and easily 5x faster than a standard Intel Atom netbook. 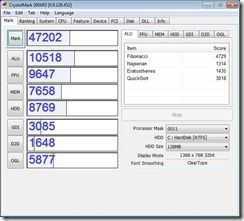 In the best cases (using Intel Quick Sync video) I saw an average of about 18W being used with a peak of 25W, possibly while the Sandy Bridge Turbo feature was being used (until the thermal controls turned it off.) In terms of speed per watt energy consumed, that’s easily the best I’ve seen so far. On a fully loaded battery, the Samsung Series 9 900X3A could encode about 2.5 hours of 720p timeline cuts, fades, titles and sequencing. On the Lenovo S205, you’ll get about 1hr of encoding completed. 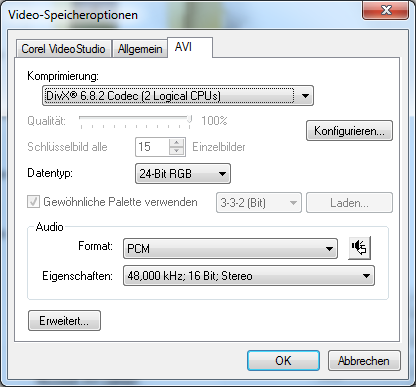 On a netbook, well, you don’t want to go there with 720p editing and encoding! Intel’s Turbo Boost technology is interesting and useful in some situations. In video rendering situations though it’s not so useful due to the way it works. Thermal monitoring means that if the CPU core reaches a fixed temperature, the Turbo boost feature will be restricted. In CPU-bound, multicore tasks like video rendering, both cores will reach operating temperature very quickly and Turbo will be turned off. In some cases I saw just 9 seconds of Turbo boost but it depends on ambient temperature and the process being used. For video editing (not final rendering) Turbo boost works well because it’s only need occasionally. It has major advantages but not in video rendering. SVRT is a feature in Power Director that detects if the source and destination file formats, frame rates and bitrates are the same. In they are the same (or similar in some cases) the source file is not re-rendered completely. Only fades, titles and effects will be re-rendered.. In other cases, the file is ‘passed through’ to the output thus vastly increasing rendering speeds. With the N8 source files I was unable to achieve this. Interestingly, by passing the source files through Media Espresso it converted them to a format that was compatible with the SVRT process. This pre-conversion process may not be the highest-quality way to treat video clips but for our YouTube target, it’s an interesting process and could, for videos over say 5 minutes, could shorten the rendering time. There’s a second advantage to having Media Espresso in the toolchain too because it does a very good job of converting and uploading files for YouTube. There’s also the option of using some simple clean-up tools although that will extend the rendering time by a lot. Again, this article is not meant as a review of video editing software but during the series I’ve mainly been focusing on two software packages. The Cyberlink solutions covered above and the Corel Video Studio Pro X4 solution that I’ll talk about now. The reason? 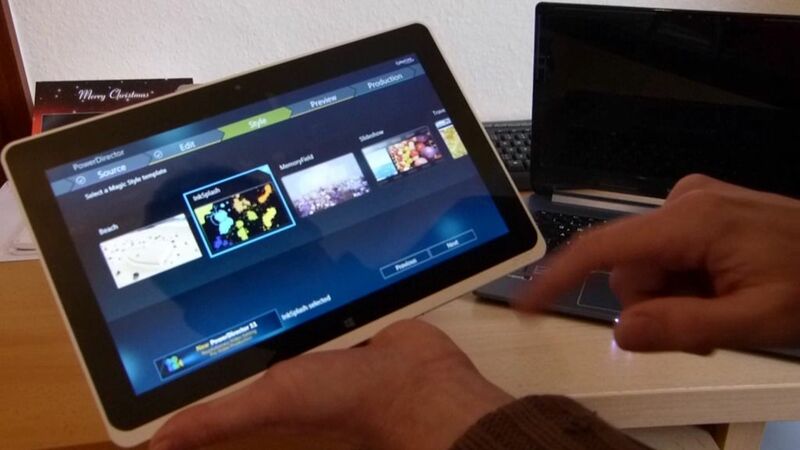 They both offer sub â‚¬100 solutions, include support for hardware and specialist libraries like OpenCL and they include enough capability for the average mobile video process. These aren’t pro tools but where speed is important and YouTube is the audience, pro tools are often too much. 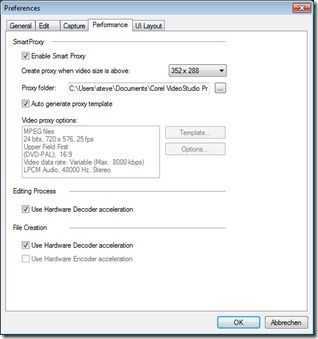 Using Corel Video Studio Pro X4 I wasn’t able to get quite the speed of rendering that I saw on Power Director and there was no indication that Intel Quick Sync Video was supported although the ‘hardware encode’ option did appear. I wonder if the Intel Quick Sync technology is actually used. After 20 or 30 different tests I was not satisfied with the speed and efficiency of Video Studio Pro X4 and abandoned this a a choice for the Sandy Bridge platform. Adobe Premier Elements is another popular mid-range editing suite and it does support Intel Quick Sync technology via an Intel plugin (available here.) 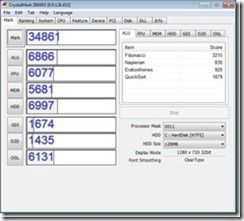 In my tests I felt confident that more was being pulled out of the Series 9 that with the other two programs although power usage was higher by about 10% than on Cyberlink Power Director 9. Because of the plugin there are specific settings for using the Intel Quick Sync technology and it’s possible to force the use of the hardware. In an initial test though, the video failed to finish its conversion. In all cases video direct from the N8 was misinterpreted as 500fps video and could not be used until I passed the source video through Media Espresso, process that takes time and obviously will degrade the source material. By using these ‘cleaned’ files and creating a 1 minute timeline of fades, titles and including a ‘demo software’ the process was completed in nearly 2X real time â€“ 37 seconds for a 60 second video. I had no problem in editing or rendering these pre-converted files. The software is very flexible in creating output formats although the user interface didn’t seem as intuitive to me as Power Director. Given that Intel Quick Sync support will be important for the professional version of Adobe Premier, it’s very likely that the Intel Quick Sync technology will get continued support and end up as a core part of the software. At this stage though, it might not be prudent to rely on this two-part solution for professional use. For the purposes of this article though, it proves the potential power of the 2nd-generation Core i5 platform. 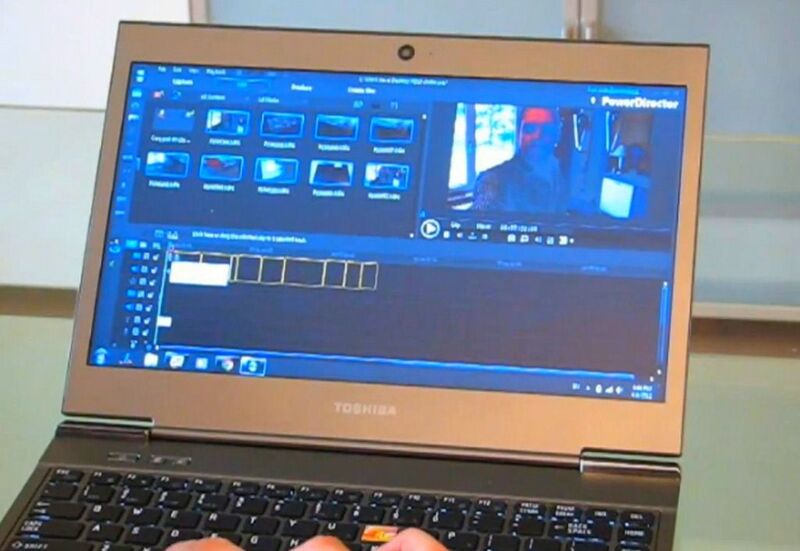 Both Adobe Premier Elements and Cyberlink Power Director confirm that a 1.3KG laptop can be used for comfortable and efficient 720p video editing and rendering. The hardware encoding and decoding in the 1.4Ghz Core i5 platform is clearly helping and in comparison with the Lenovo S205 that I previously tested, you can get a lot more done within the duration of a single battery charge. That’s very important for mobile users. Given our requirements, the Samsung 900X3A is a little expensive and with only 100GB of disk free, there are some storage limits that will have to be offset with a USB3 hard drive but as a platform, Sandy Bridge (at a measly 1.4Ghz) proves it can offer 720p editing and rendering in 1.3KG. 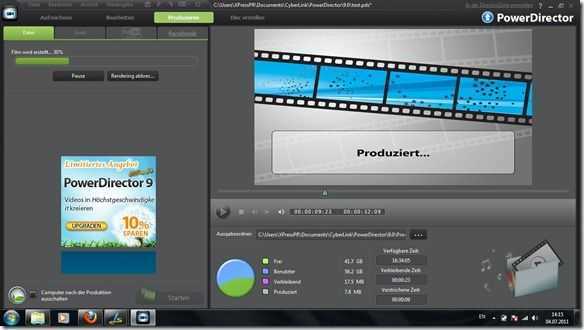 Of the video editing suites tested, Power Director and Adobe Premier Elements come out on top for performance with Adobe Premier Elements leading the way assuming source files work correctly with the system. Cyberlink Media Espresso works amazingly fast to convert files down to usable sizes for even faster editing and rendering and also, fast upload times. In the video below I give you a demo of edit, render, convert, upload and view on YouTube. 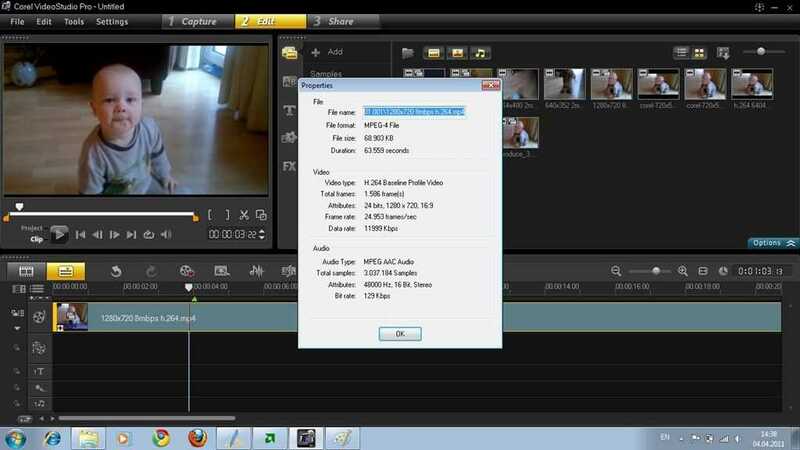 It’s a 720p 22mbps file from a Canon SX30IS (This sample was used) and the whole process takes 8 minutes. In tests with Adobe Premier Elements, I saw a number of program crashes. This is of major concern as project work was lost as a result. I didn’t experience crashes on the other editing packages. The quality parameters for this project are fairly loose. 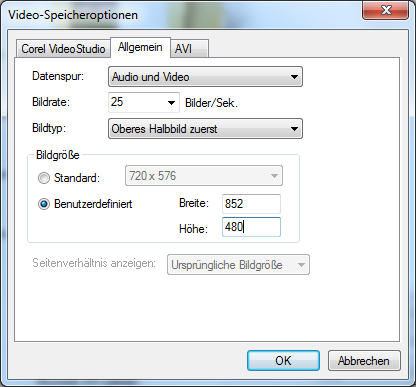 I’m not looking for the best quality codec but I’m looking for an acceptable 720p full-screen experience on YouTube. At 2mbps, 720p videos are going to be lacking in a lot of finer detail but for YouTube, that’s the way it is. Editing in higher bitrates and converting using Media Espresso for a final YouTube upload leaves the original available for use later if required. For me, this ends my work to analyse low-end solutions because I know that in Sandy Bridge-based Ultrabooks I’ve found my solution. The next stage is to buy a device, make a final decision on the software and get to work creating content. Right now the Asus UX21 and Cyberlink Media Espresso and Power Director 9 are at the top of the list due to ease and smoothness of use and acceptable rendering speeds. An 11.6 inch , 1.4KG Notebook on UMPCPortal Why? Don’t panic. I’m not changing the scope of UMPCPortal. We remain focused on ultra mobile computing solutions of 10 inch and below with a target weight of 1KG and under. What I did do today though is to go out of that range to buy in an interesting platform and a potential solution for myself. 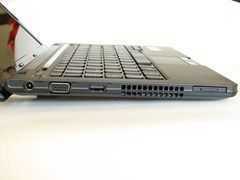 The Lenovo S205 11.6 inch laptop. The Lenovo S201 is available now and includes the AMD Fusion platform based on the Zacate 1.6Ghz dual-core CPU. I want to get a feel for the performance / watt ratio of the platform and to think about how small a design could be made around this solution. I’m also taking the next step in my Ultra Mobile Video Editing project for which 1.4KG of video editing solution is actually very lightweight. 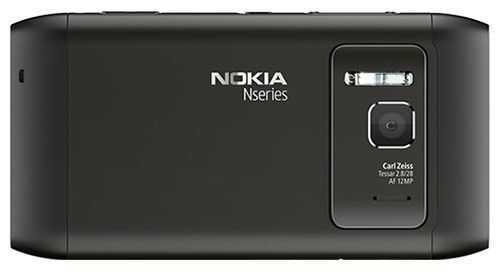 If I couple this with the new features I have on the Nokia N8, we’re talking about a 1.6KG 720p recording and editing suite. That’s 400gm lighter than my previous camera and netbook solution! The other reason I bought it is because of my changing requirements. The Samsung Galaxy Tab has taken away all the social media activity I used to do on my netbook. It’s now my first port of call for email, for news updates and even for short-form blogging, image editing and uploads. I rarely use the netbook now so I can afford to think about optimising for the things I really need out of a laptop. 1.4KG is about 200gm more than the average netbook and the increased footprint isn’t going to worry me on the few occasions I am out and about with it. As I mentioned above, in my work at expo’s, conferences and events, I’ll actually be better off if I can slot the N8 in as my video camera. The cost is interesting too. Last week I was upgrading a â‚¬299 Acer Aspire One Netbook with about 120 Euros worth of operating system and RAM enhancements that the Lenovo offers for â‚¬399 out-of-the-box! Today I’ll be unboxing the Lenovo S201 and videoing it with the Nokia N8. I will attempt to edit the 720p video on the Lenovo and you’ll hear fairly soon if it was efficient or simply too slow. Watch out for the video and some first-thoughts later. Update 1: Rendering out a 720p, 4Mbps video right now and it looks to be using 16.5W (screen-on 30%, wifi on. 14w with radios disabled and screen off ) and taking 4x real time to process. 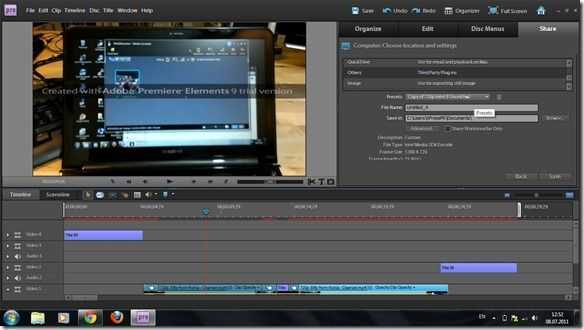 I’m using Windows Live Movie Maker for the first test. 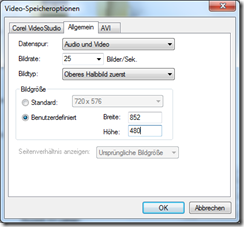 Importing 720p into Movie Maker required downconversion for the editing process too. That takes up a long time so i’ll be looking for an alternative software solution that doesn’t have that input conversion stage. Thanks to Ndevil for the tip on the S201 which was available in my local Conrad Electronics Shop this morning.